Oak parquet flooring is among the most resistible and long-lasting types of wood flooring. Oak parquet flooring has been used for ages and we still use it nowadays. Oak parquet flooring can be used in various types of buildings. You can install it in your living room or bedroom, you can use it in your office… oak parquet flooring is used even in gyms and shopping malls. In our company we, among others, specialise in classic chevron and herringbone panel parquet flooring in a broad range of woods and exotic timbers – choose from oak, teak, cherry and other trees. Oak parquet flooring can be installed in a range of classic designs – herringbone, ladder, basket weave are just some of the design options. There are many pre made parquet tiles available that are factory made then installed and surface finished on site. 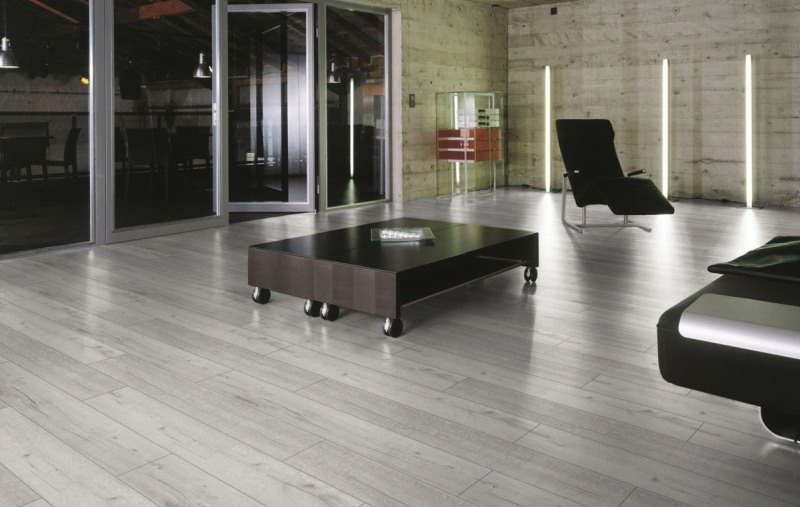 We are also offering you a broad range of laminate flooring with the effect of the real wood. It is even easier to install and to maintain. 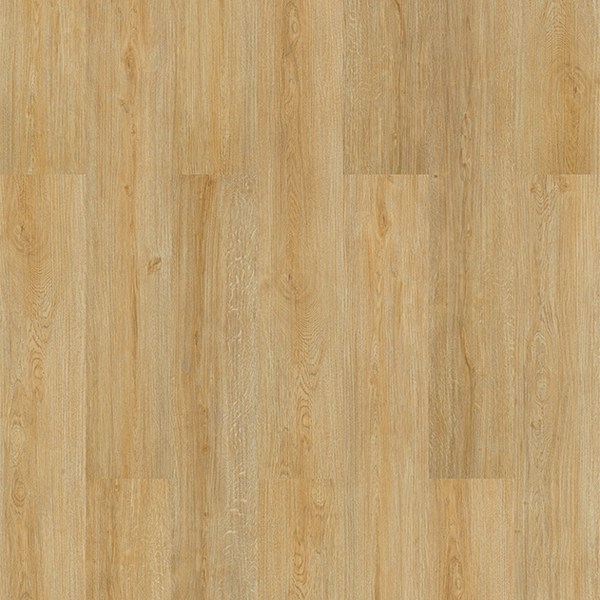 Laminate flooring is also very resistant and will last for decades. Oak parquet flooring is also very easy to maintain. The most important thing is to protect its surface. Clean it frequently so you get rid of little pieces of dirt that can scratch the surface of oak parquet flooring. Oak parquet flooring is very durable. Take a look at our web page and choose from different types of oak parquet flooring or cherry tree parquet flooring. Prices are low and the quality of parquet flooring is very high. In case of any questions, you can contact us via e-mail or phone. We will be happy answering you and helping you with buying a good oak parquet flooring for your home.